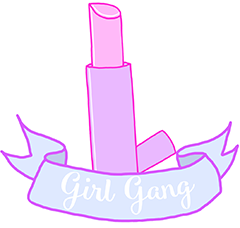 I popped into Poundland at the weekend to get some bits and bobs for my holiday (I may actually do a little post about it cos I got some excellent bargains!) when I discovered that they now sell their own brand of nail polish, called 'Jess'. I couldn't resist picking up a bottle and giving it a try, and I was not disappointed. The colour lasted for around 3 days without chipping, which I would say is pretty standard for most nail polishes I've tried. I love the colour too-such a bright punchy blue which is perfect for summer. 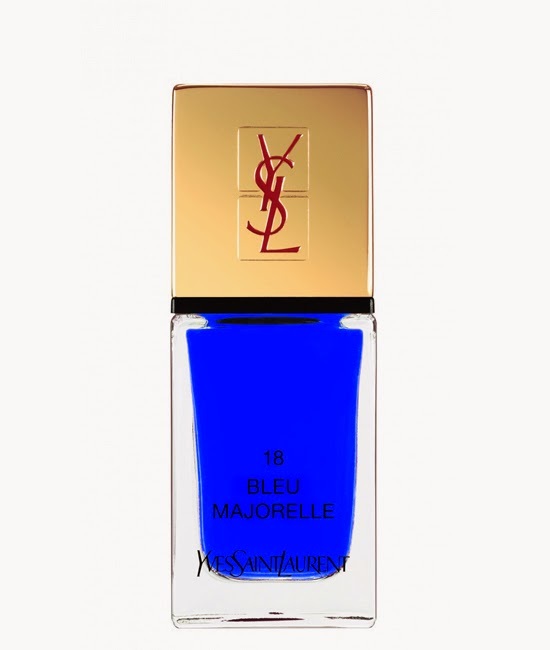 It actually reminds me of YSL's Blue Majorelle, which I have been massively lusting over recently. The range has so many different shades to try- I will definitely be back! Wow, the colour is gorgeous! I want to give these a whirl!